If it is time to get yourself behind the wheel of a used car Milwaukee WI for sale that can offer you better performance and quality out on the road than your current car, and you want to get yourself into something that can give you comfort wherever you go, then come on over to Ewald’s Buick dealership Milwaukee WI, Ewald Chevrolet Buick! Here at Ewald’s Buick dealership Milwaukee WI, Ewald Chevrolet Buick, drivers from all around can quite easily find and try out a huge variety of new and used Buicks for sale Brookfield WI, quality cars for sale that can offer comfort and luxury in addition to great performance and more. 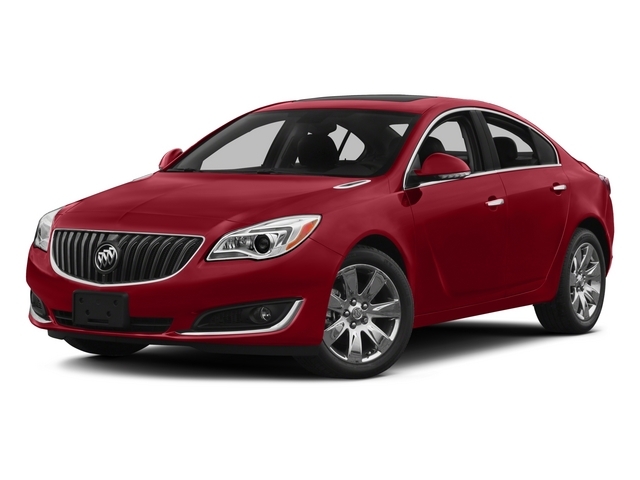 We are quite proud of the selection of quality used Buick cars for sale we have to offer drivers, as we are confident that these amazing vehicles have so much to offer any driver. We have a wide variety of amazing new and used car Milwaukee for sale to enjoy, and this variety of Buicks for sale Brookfield WI can help make it much easier to find the vehicle that is right for your needs and more. So if you want to get yourself into a stunning new or used Buick for sale near you then come on over to Ewald’s Buick dealership Milwaukee, Ewald Chevrolet Buick, today! Come on over to Ewald Chevrolet Buick today and check out vehicles like this amazing certified pre owned car for sale, the 2015 Buick Regal Premium I. If you have decided that you want to travel through Wisconsin and beyond in a vehicle for sale that can give you comfort and luxury wherever you go, then this certified pre-owned car for sale is certain to hold your interest. Sporting excellent performance out on the road and an impressive range of features and options that can offer amazing comfort and convenience while on the road, this Buick car for sale is certain to be a vehicle you will love to play. 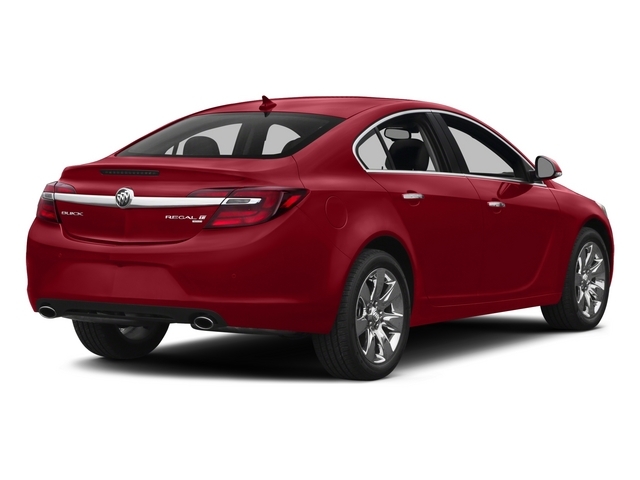 With this new Buick Regal Premium I you will make use of an awesome 2.0L turbo DOHC 4-cylinder SIDI with Variable Valve Timing Engine that will give you a decent speed of up to 259 horsepower, as well as a fantastic fuel economy of up to 21 City mpg and 30 Highway mpg. The speedy and smooth performance of this amazing used Buick for sale Brookfield WI is sure to help you have a great time out on the road, but driving this vehicle only gets better when you experience the many features and options that is has to offer you. With things such as Automatic Climate Control, a Premium Audio System, and Back-Up Camera as well as more this Buick car for sale is sure to give you a great time wherever you travel to! Stop on over to Ewald’s Buick dealership Milwaukee WI today and try it out for yourself!